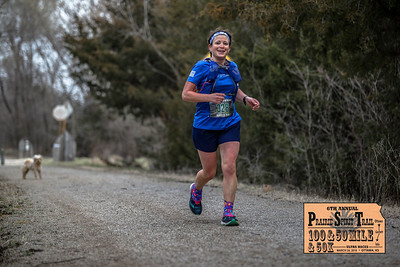 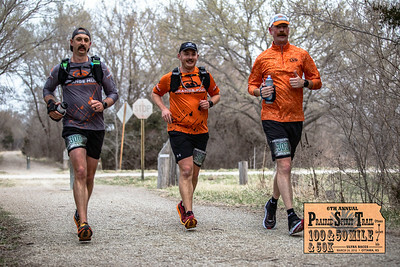 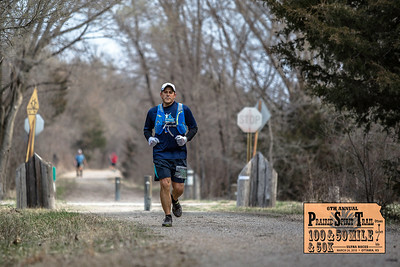 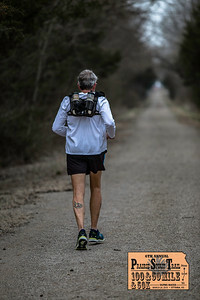 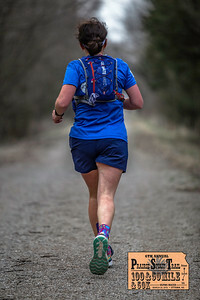 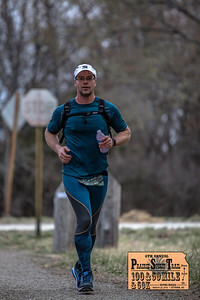 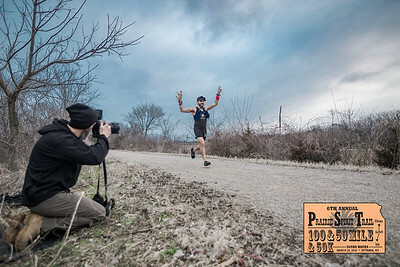 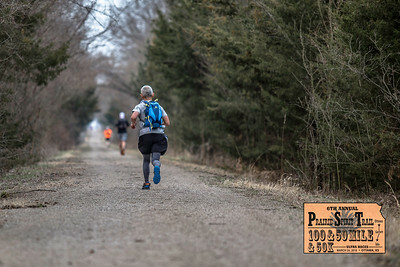 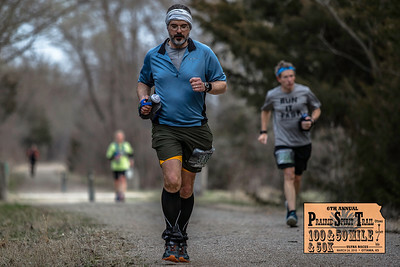 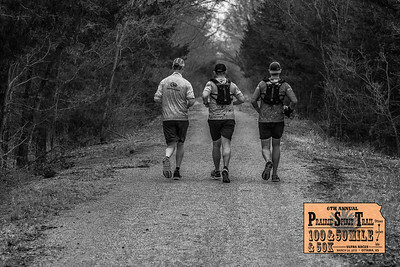 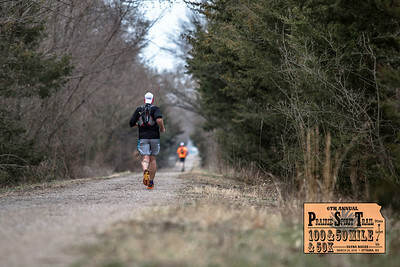 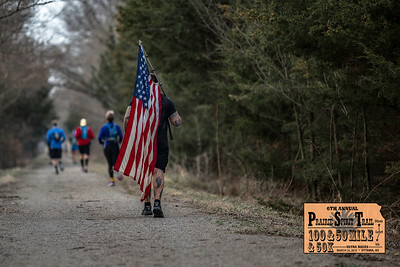 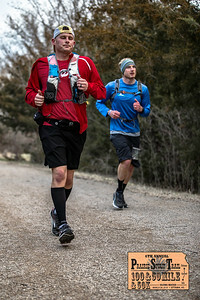 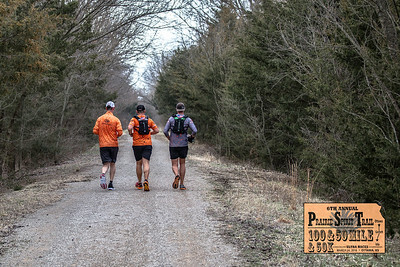 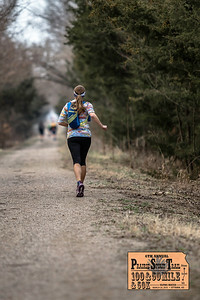 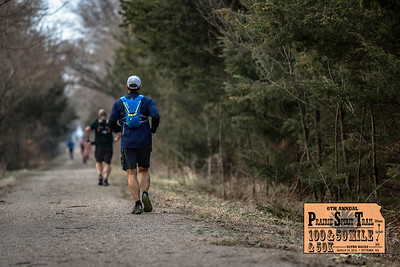 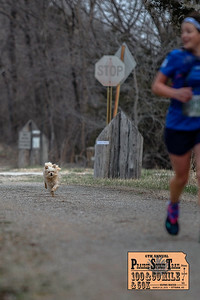 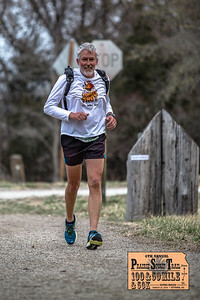 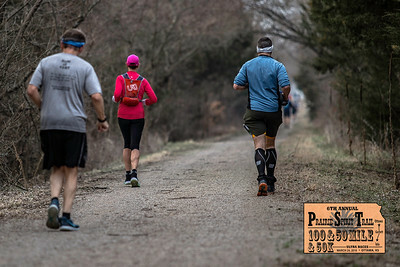 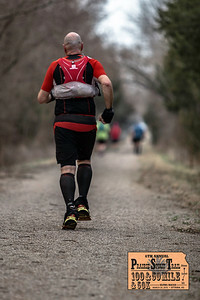 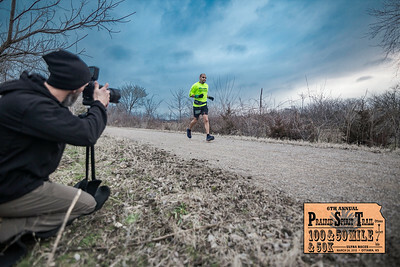 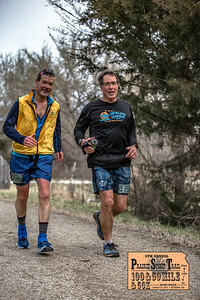 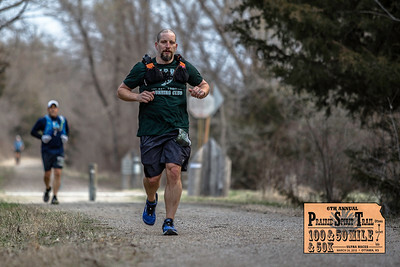 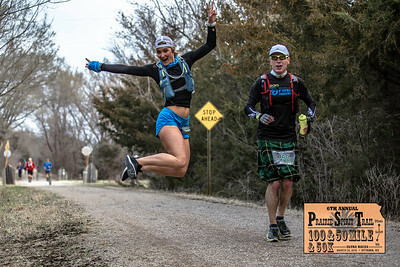 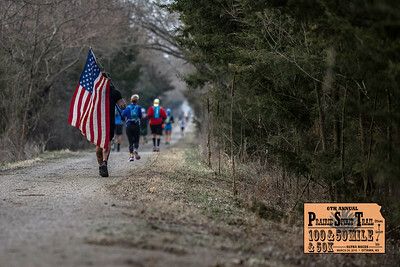 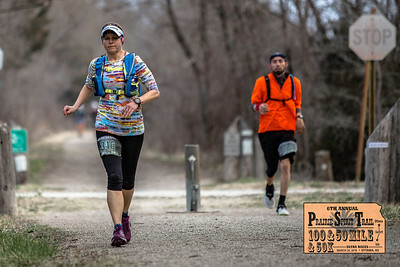 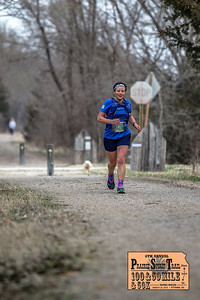 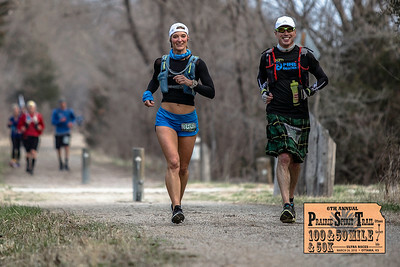 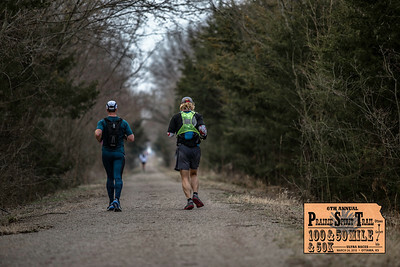 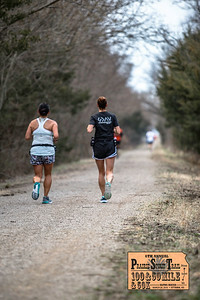 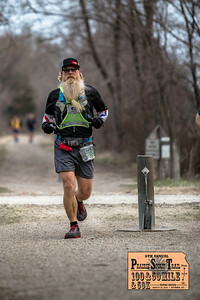 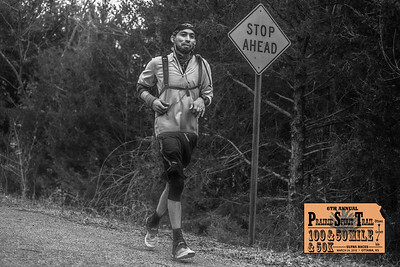 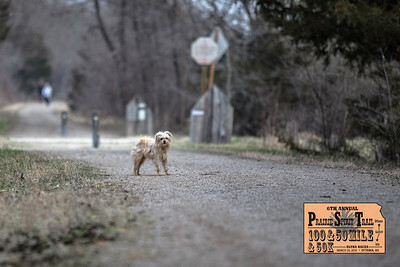 The 6th Annual Prairie Spirit Trail Ultra Races, featuring distances of 100 miles, 50 miles, and 50 km on the Prairie Spirit Trail, between the towns of Ottawa and Iola, Kansas. 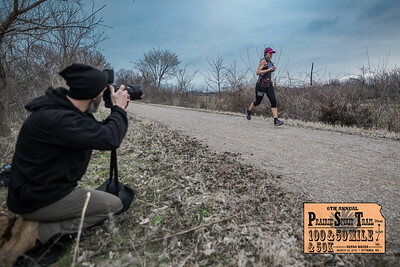 Photos are paid for by Timer Guys and are free to download for personal use! 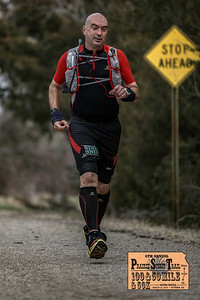 (Just right-click / control click to save image to your hard drive.) 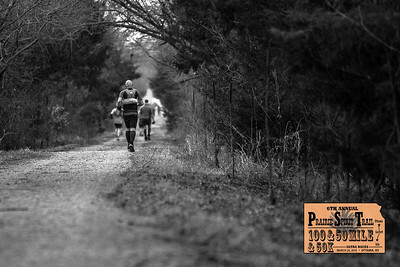 If you'd like higher resolution images with or without the race logo, use the Contact Us link above. 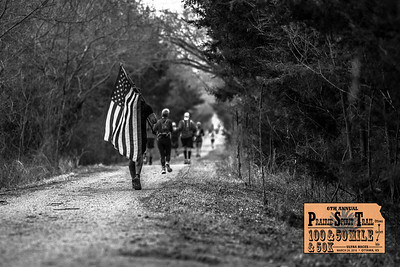 For all other purposes other than personal use, please Contact Us.